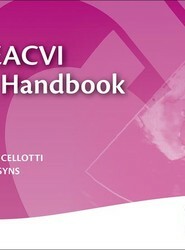 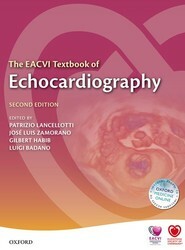 The ESC Handbook of Preventive Cardiology is a 'how-to' manual for busy healthcare professionals. 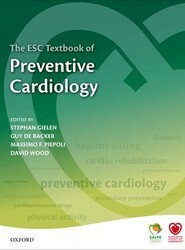 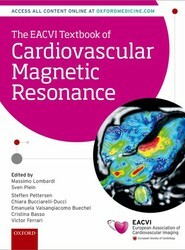 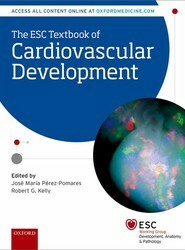 Complementing the 2012 Joint European Guidelines on cardiovascular disease prevention and in line with recommendations from the European Association of Preventive Cardiology and it is an invaluable source of tools and skills to assist with the delivery of effective cardiovascular disease prevention. 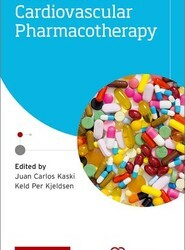 cardio-protective drug therapies. 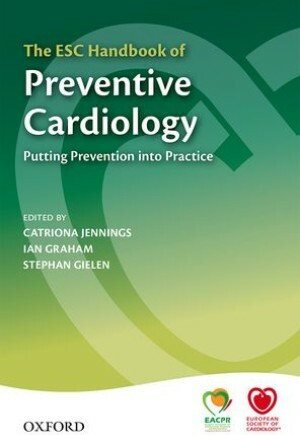 Information on how to deliver a health promotion workshop programme and run a supervised exercise programme is also included. 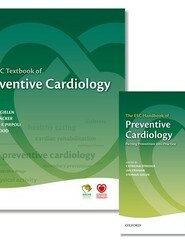 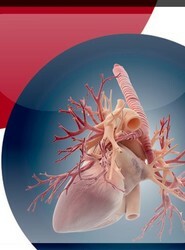 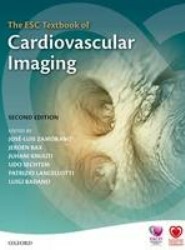 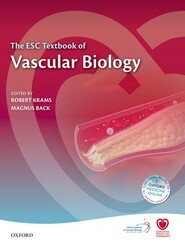 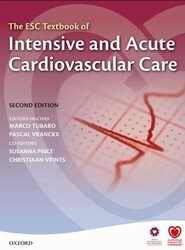 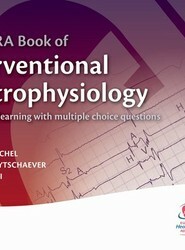 The handbook touches upon all important aspects and issues of preventive cardiology. 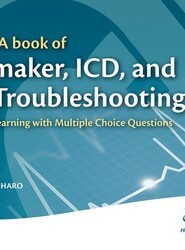 By ensuring new insights, it facilitates faster identification and more successful resolution of complex organizational problems...this handbook represents a useful resource for all professionals working in the field of prevention, ranging from students of biomedicine and health care workers to administrators of the health care system and media representatives.